Tai-World has 50 CNC machines with sufficient capacity to meet the customer's delivery requirements. A professional R&D team continuously improves and develops new products. The process has precise testing instruments to ensure produces quality and safety. 1. 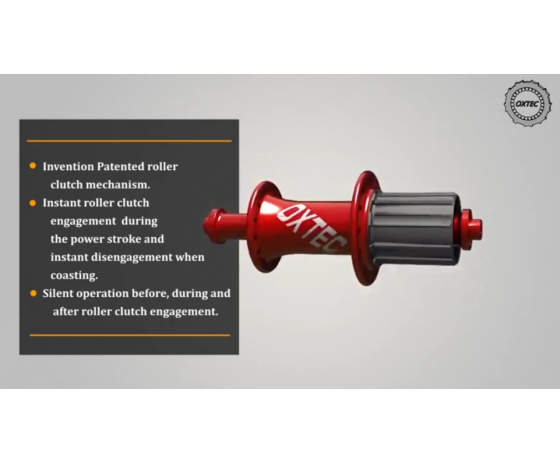 Invention Patented for the coming 20 years in the roller clutch mechanism. 2. 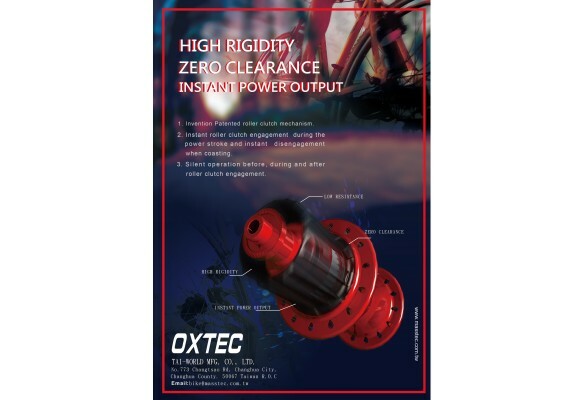 Instant roller clutch engagement during the power stroke and instant disengagement when coasting. 3. Silent operation before, during and after roller clutch engagement. 4. Freehubs body’s material is made of Stainless steel and Aluminum. 5. 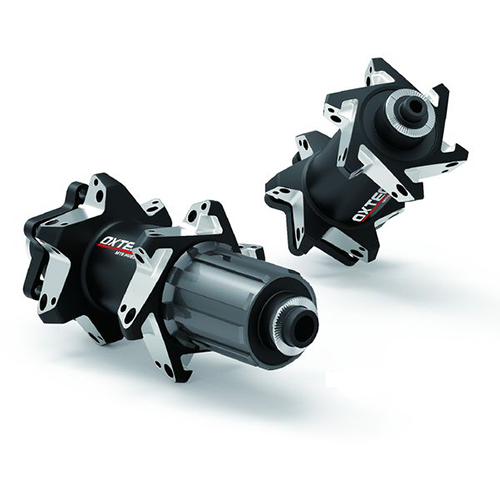 Compatibility with Shimano 11 speeds Road and MTB.